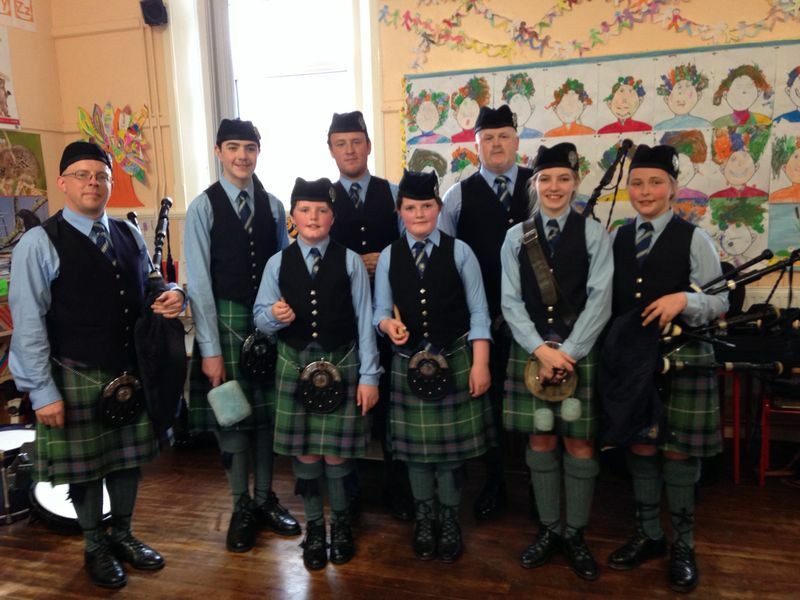 Members of the band competed at the Munster Mini Bands & Trios contest which took place in Waterford City on Sun, May 18th. The band won first, second and third placings at the event. 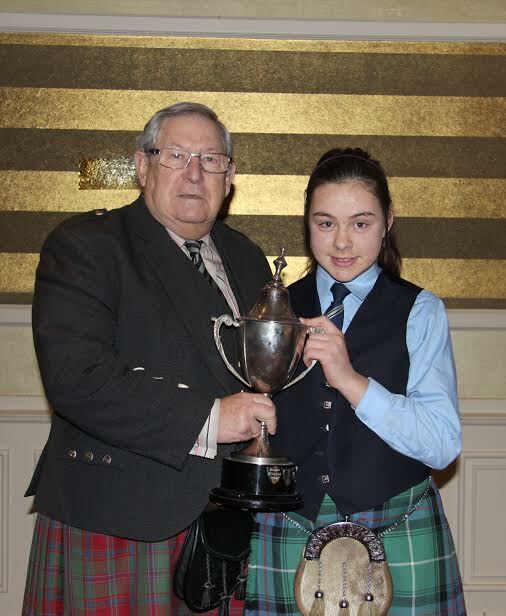 Ciara O’Connor from Cullen won the beginner piobaireachd contest held in Mitchelstown on Saturday, January 25th. 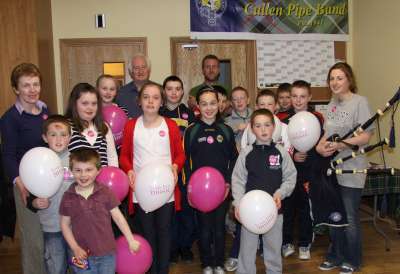 Her younger sister Clodagh coming a close second in the event. 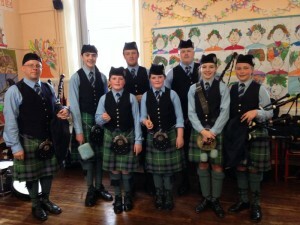 The 17th annual Irish Piobaireachd Society contest was held on Saturday, January 25th in Mitchelstown Co. Cork in the shadow of the Kilworth Hills. 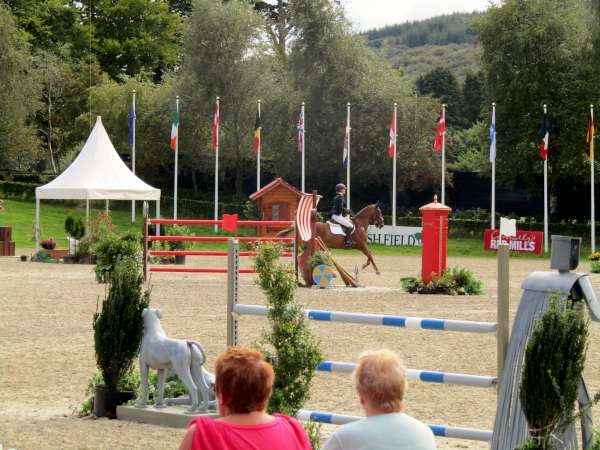 The event is going from strength to strength and attracted players from all over Ireland and from Scotland. 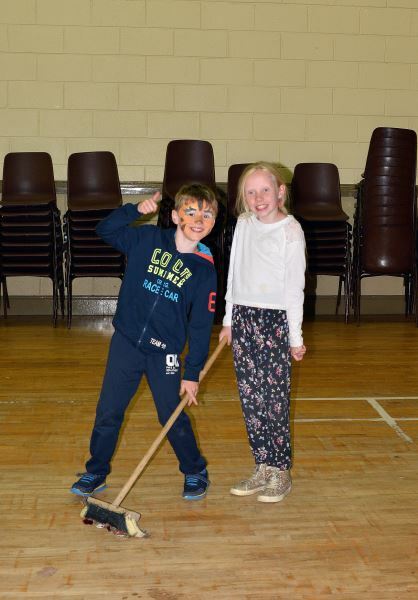 The event included a piobaireachd workshop partly sponsored by the Cork County Council Arts Department. 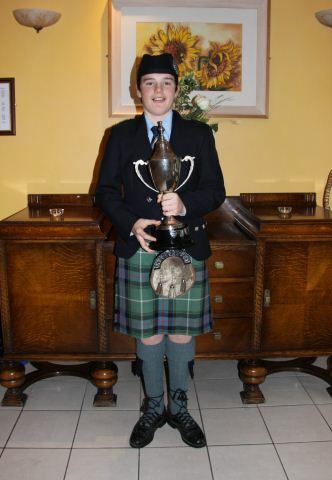 Adjudicator Tom Spiers of Edinburgh commented on the high quality of the bagpipe sound in all grades. 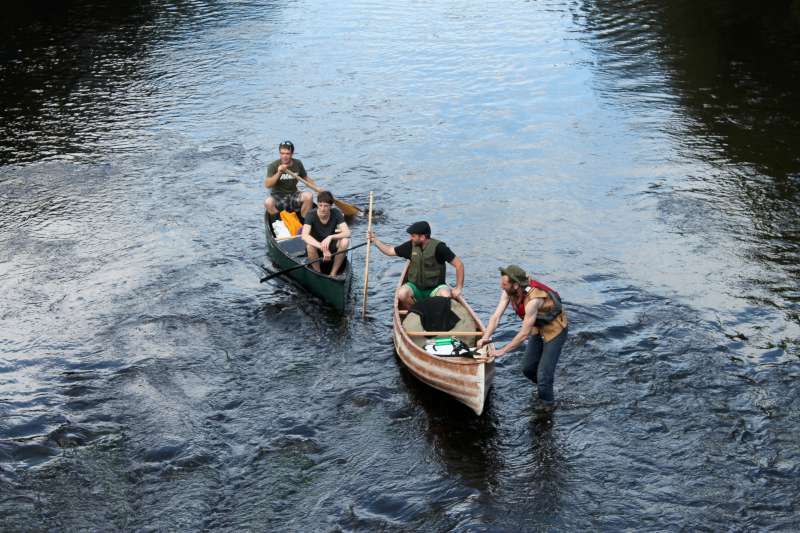 Certainly a date for the calendar the event will return to Mitchelstown on February 7th, 2015. 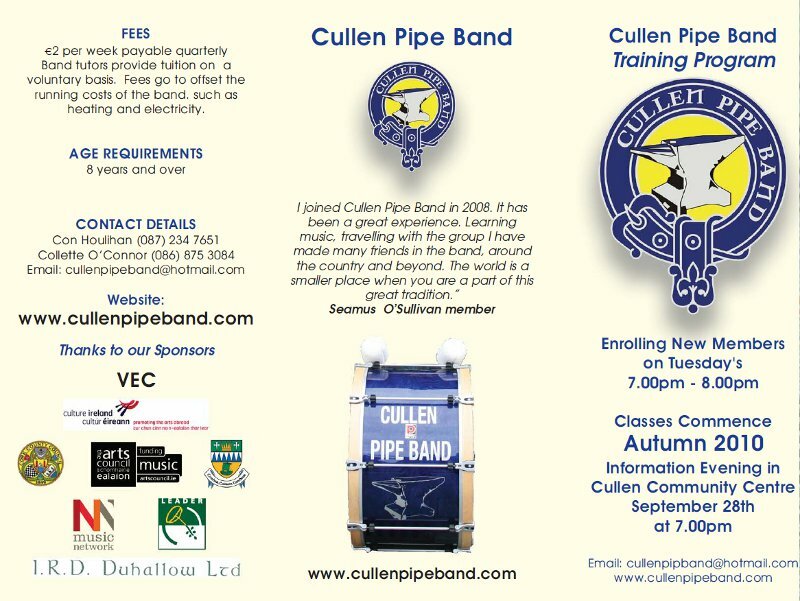 Cullen Pipe Band held its annual general meeting on Sunday, September 29th at the band hall in Cullen. Chairman Alan Moriarty reflected on the band’s continued growth and success during the year, which included participation at over thirty local and national events. Highlights included playing for President Michal D Higgins at his visit to Carrignavar, Sean Moylan Commemoration in Kiskeam, Christmas Lights in Killarney, St. Partick’s Day parades in Cullen, Rathmore, Tralee, Killarney and Millstreet, Cullen Feis and Threshing and The Gathering events in Boherbue and Ballydesmond. 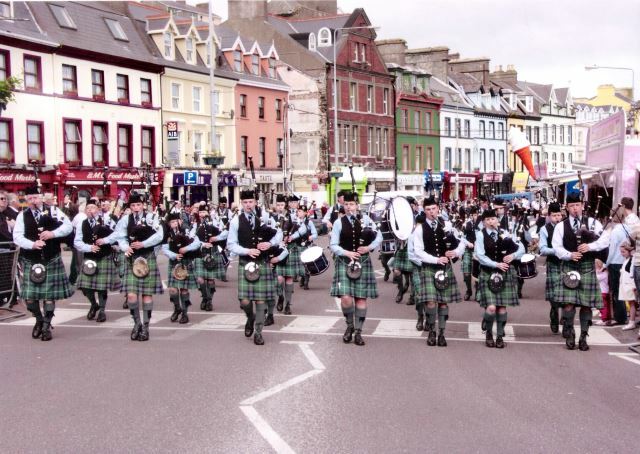 The band also played at the Limerick International Bands Parade and Feile na mBealtaine in Dingle. 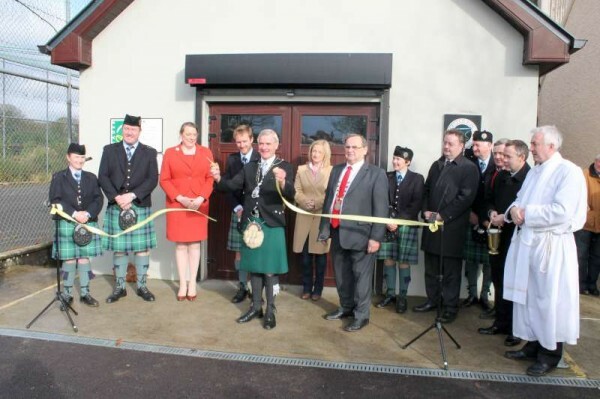 Pictured are the Cullen Pipe Band who played for the visit of President Michael D Higgins when commemorating the fifty first anniversary of Faiche Na Bhfili in Carrignavar (May 4th), celebrating the great poets of the Gaelic tradition in the village. 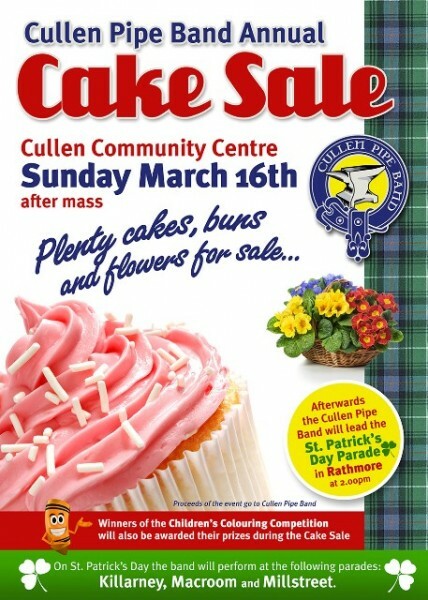 The Cullen Pipe Band will perform after mass in Cullen next Sunday. 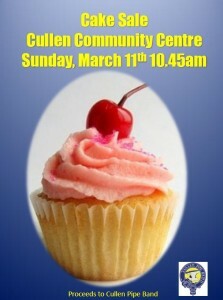 where cakes and flowers will be in abundance. Piobaireachd Contest held in Mitchelstown on January 26th. 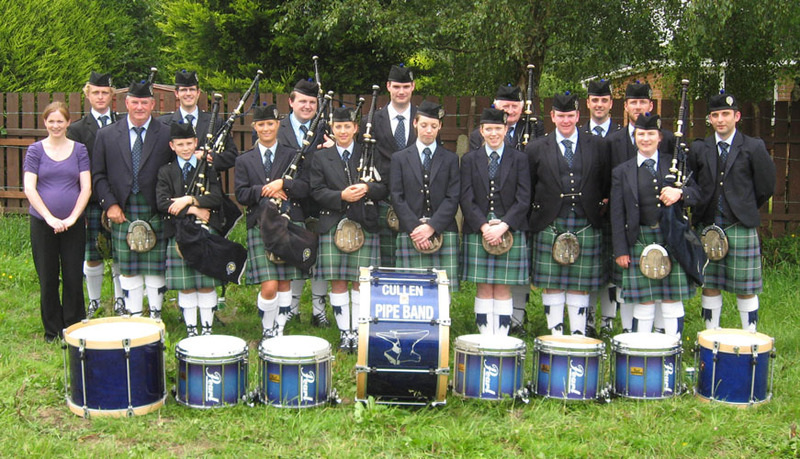 World Pipe Band championshipsin Grade 4 and in 2007 won the World Pipe Band championships in Grade 3B. 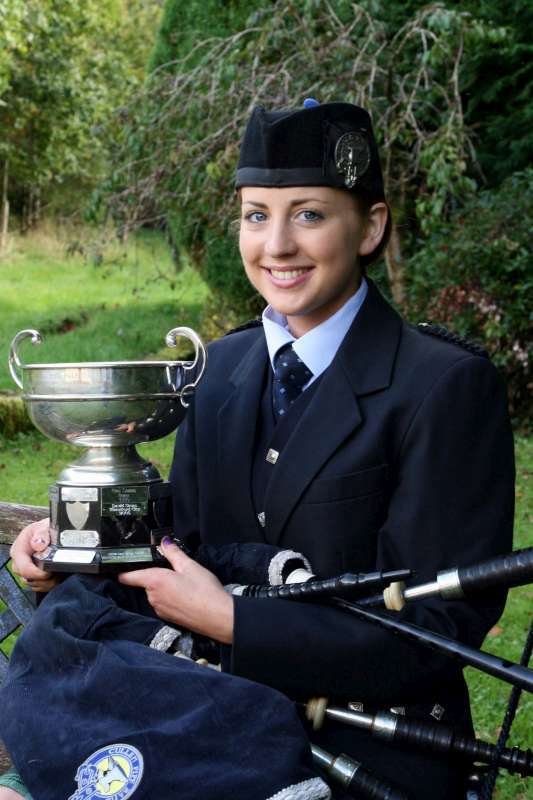 As well as fulfilling many engagements locally, the band competes in Grade 2 and the development band competes in Grade 5. 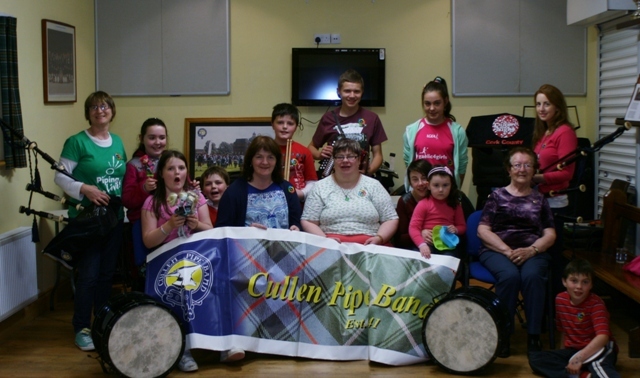 Cullen Pipe Band had a very full schedule participating in a total of seven St.Patrick’s Day parades this year. First up was a recital in Cullen after mass on the 11th where the juvennile members gave their first public performance with the band. Afterwards the band held a very successful flower and cake sale in the community centre. 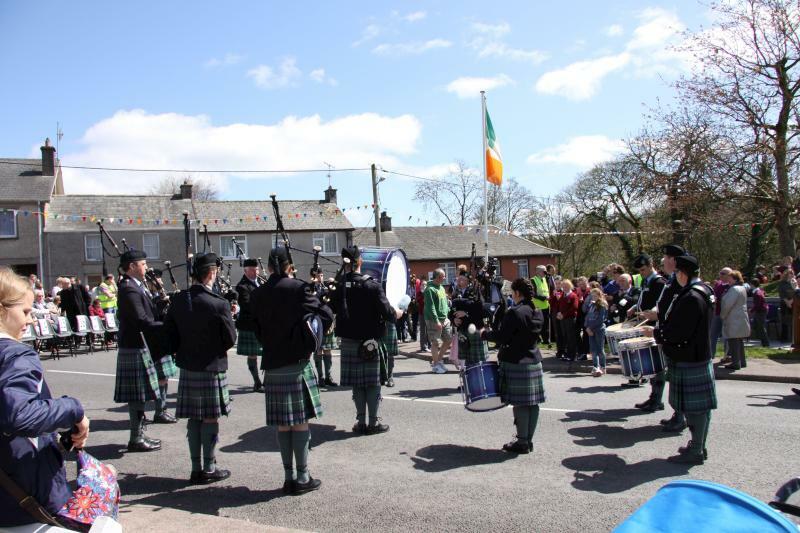 In the afternoon the band paraded in Rathmore for their annual St.Patrick’s day parade. 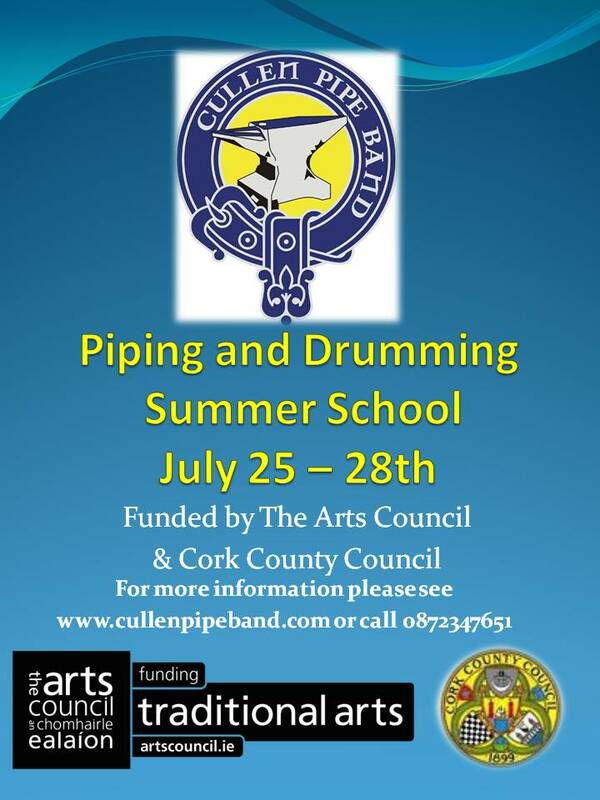 The first ever Piping and Drumming Summer School will take place in Cullen from July 25th to 28th inclusive. 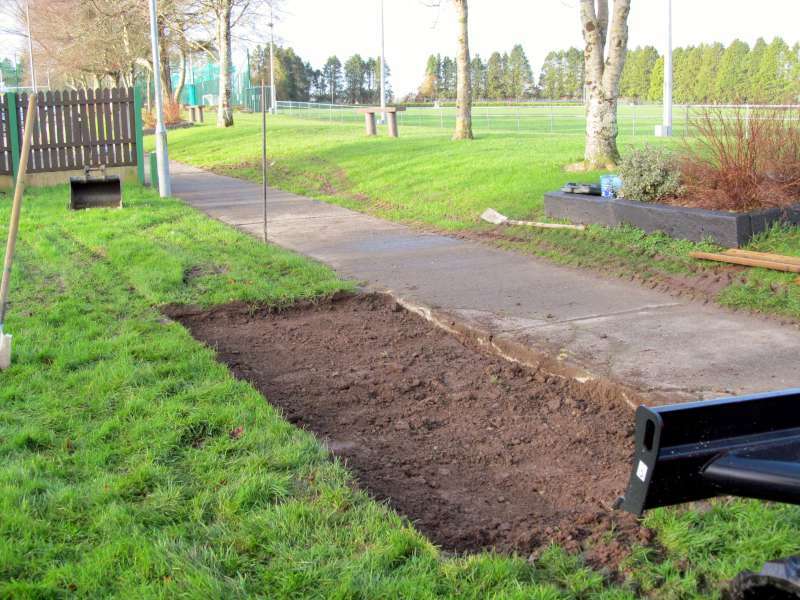 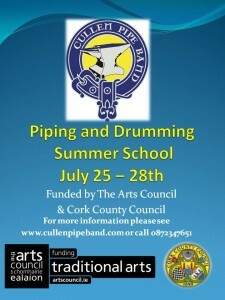 The School is being supported by the Arts Council and Cork Arts Department. 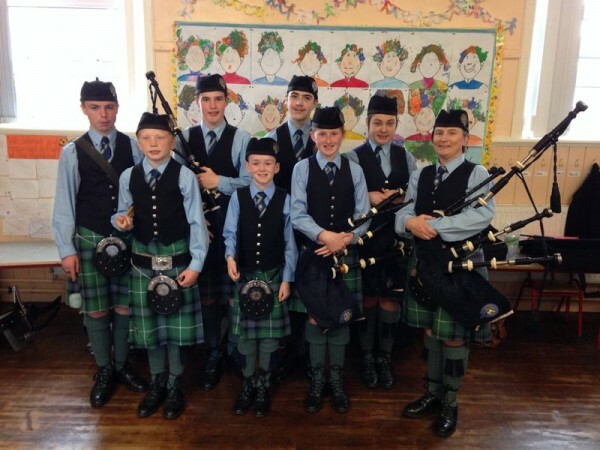 Instructors from the National Piping Centre of Scotland will be providing tuition for beginner, intermediate and advanced players during the course. 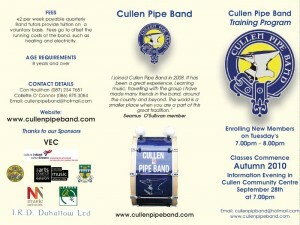 For more information please see the band website cullenpipeband.com or call 086 875 3084. 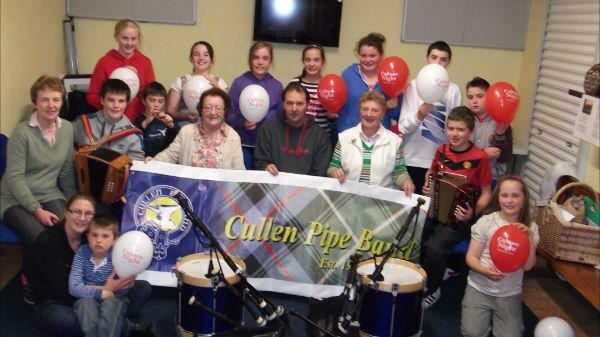 Some members of Cullen Pipe Band celebrating Live Music day in association with the Arts Council. 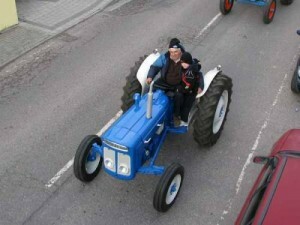 April 8th. 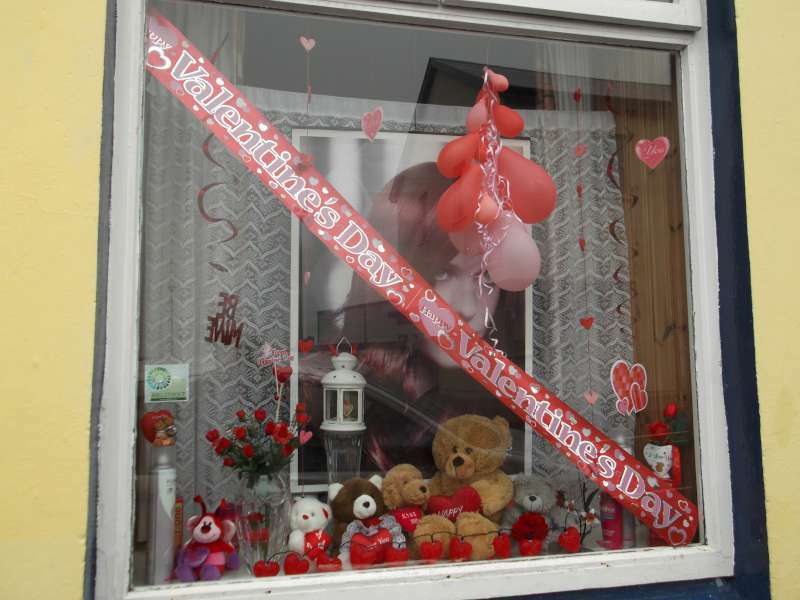 From the Arts Council Website: love:live music is a celebration of all forms of music in Ireland through free nationwide music events and aims to promote access to live music for all regardless of location or circumstance and to encourage active participation in music events. 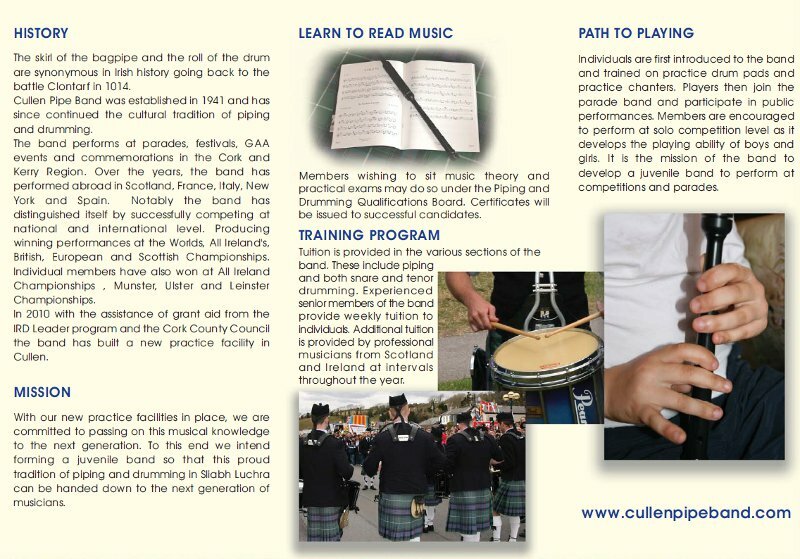 Click the photos above to see the brochure. 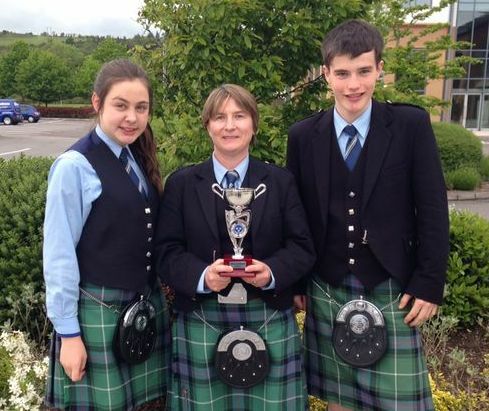 Cullen Pipe Band took first place at the British Championships in Grade 3A held in Annan Scotland on June 26th. 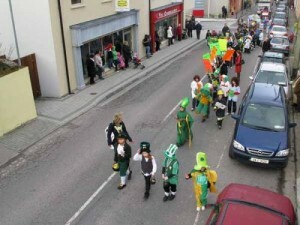 Programme 161 showing highlights of the St Patricks Day Parade in Millstreet. 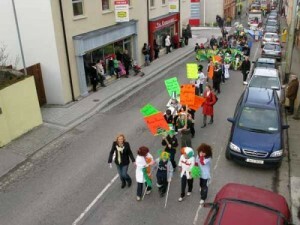 Scenes from the Millstreet St.Patrick’s Day Parade 2010, taken by Air Take Photography (based in Meelin) with their revolutionary way to take top quality, low altitude aerial photography for a fraction of the cost of traditional aerial photography. 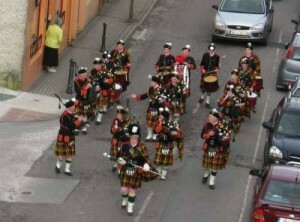 You can visit their new website, and see all the photos from our St.Patricks Day Parade. 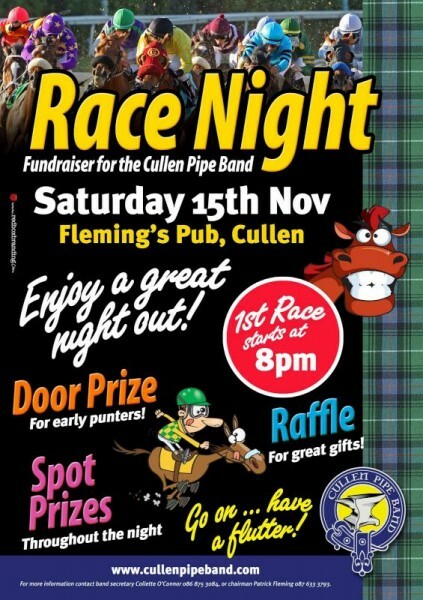 Just a short note that the Cullen Pipe Band Annual Celebration Night and Fundraiser will take place in Flemings Bar, Cullen on Saturday December 19th at 9pm. All are welcome. 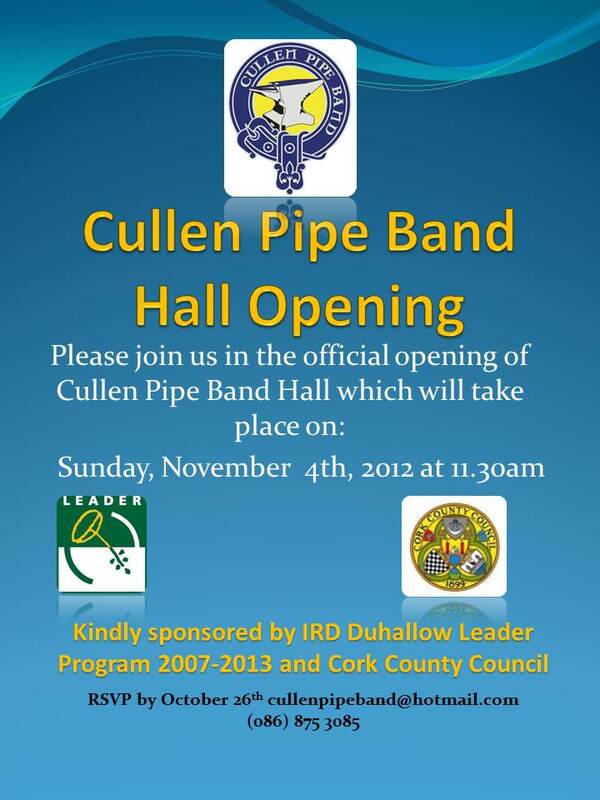 Beidh ceol agus craic ann!